A home is the place where a different feeling comes. It creates a feeling of security and oneness. It is the most important place in the world. We welcome any aspect of plastering from commercial sector. 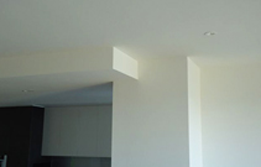 We have huge experience to render our plastering services in commercial places. 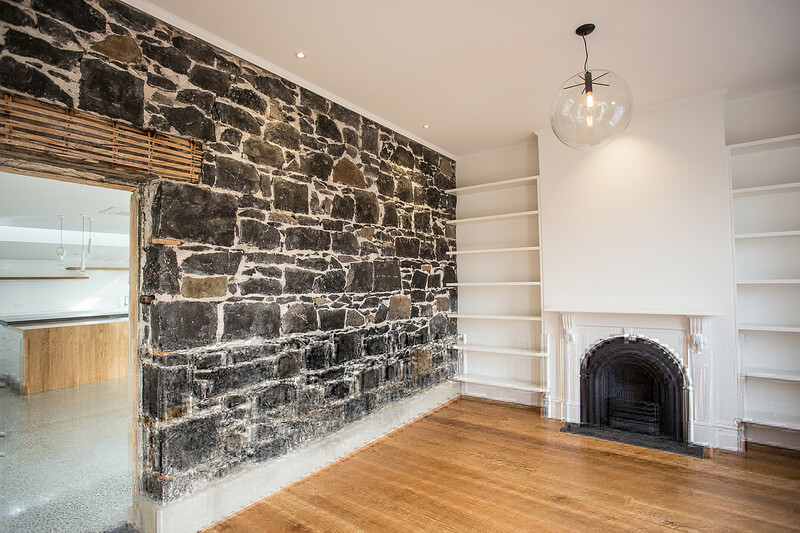 When it comes time to renovate or rejuvenate your home please don't hesitate to call Williamstown plaster they have the skills and expertise to restore and get your home looking refreshed and beautiful once again. 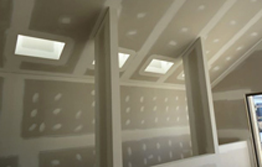 We use only quality materials and advance technology with latest plastering techniques. 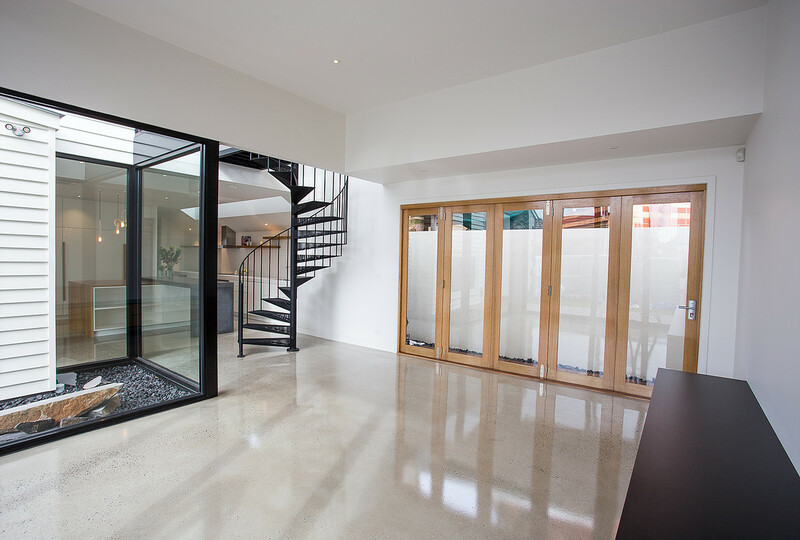 We use quality materials to ensure the long term durability of your house. 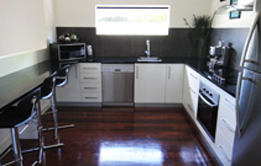 Williamstown Plaster has been servicing the Western suburbs and all other areas of Melbourne for over 26 years. As a plastering company we pride ourselves on giving quality craftsmanship at affordable prices. Look no further as using us as your next plasterer. 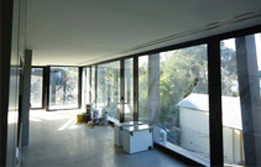 We offer various types of services like domestic plastering, new home and extensions, commercial plastering and renovations. 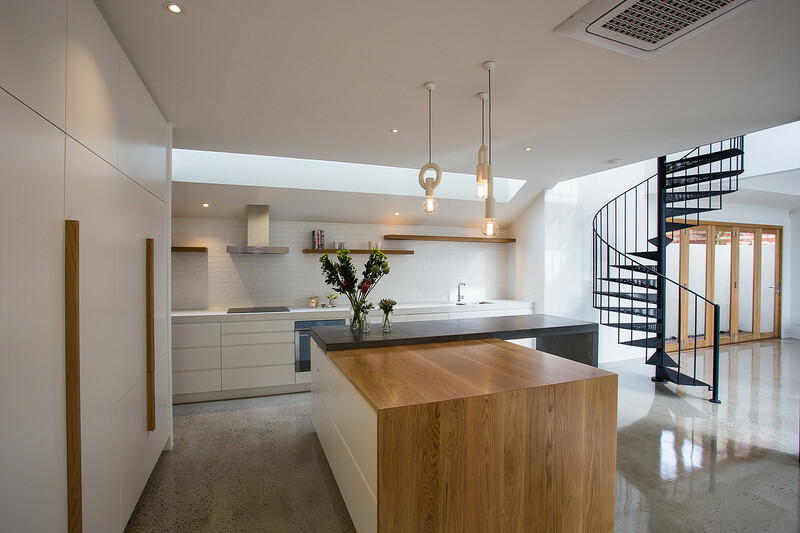 Whether you have a traditional, period or have an architecturally designed project we can help. Our attention to detail will exceed your expectations and we will deliver an outstanding finished result from our team of fully qualified plasterers. At Williamstown Plaster we have established trust with our clients and have a high level of customer satisfaction as shown in our repeat cliental. We pride ourselves on reliability, service, honesty and superior workmanship. All our work is completed on time.